Normalcy was restored in Vedanta's Lanjigarh alumina refinery on Tuesday after a day of mayhem at the project site on Monday which saw death of two persons, one each from the clashing groups of local protestors and plant’s security force. The plant was forced to operate at a lower rate yesterday following the violence as rail rakes carrying bauxite to the plant were stopped on the way, said a company official. “But it has been restored to normal today”, he said. Though there was no untoward incident today, the police is keeping a strict vigil on the situation which remained tense. The Vedanta officials are assessing the damage done to various infrastructure of the plant during the yesterday’s incident. Apart from burning down the CSR office of the plant and smashing company vehicles, the protestors have inflicted some serious damage to the water pipeline and railway line of the project. “This shows the attack by the protestors was pre-meditated and led by hooligans instead of being a spontaneous burst of anger by a bunch of local people gathered for peaceful demonstration”, said a company official. 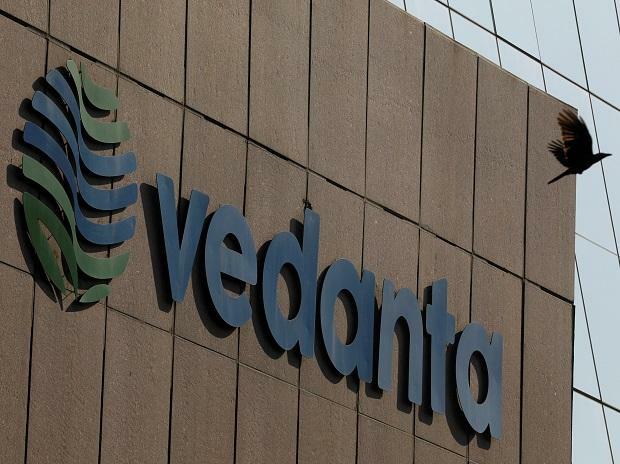 Source said, the agitators, belonging to the families whose land had been ceded to accommodate expansion of the red mud pond of Vedanta's refinery, had gone to the plant site yesterday seeking early fulfilment of their demand for jobs and rehabilitation. When the Odisha Industrial Security Force (OISF), guarding the plant, tried to disperse them, violent clash erupted between them in which a security personnel and a protestor were killed. Though an agreement had been reached to rehabilitate and provide jobs to the displaced persons sometime back, it has not been enforced yet. Besides, the recent promulgation of pre-poll code of conduct has further dashed the hope of the villagers for early settlement of their grievances. The incident could have been avoided if the demands of the land losers were heeded to earlier, said green activist Prafulla Samanray.